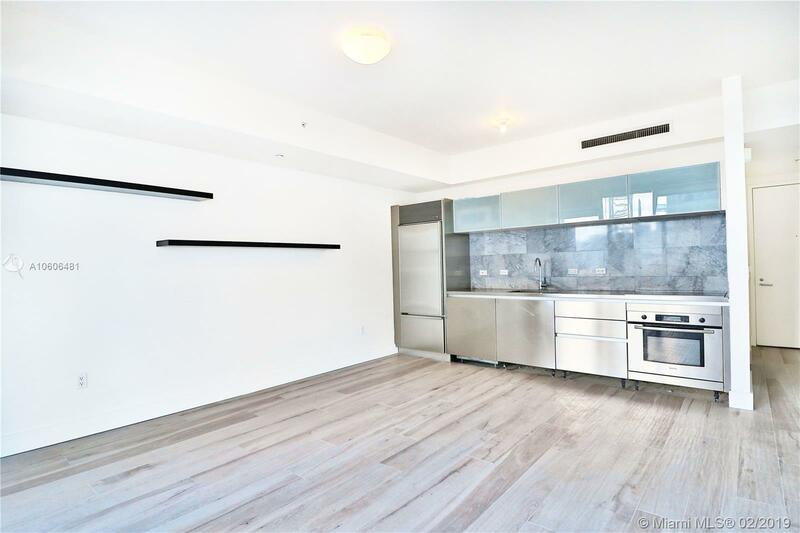 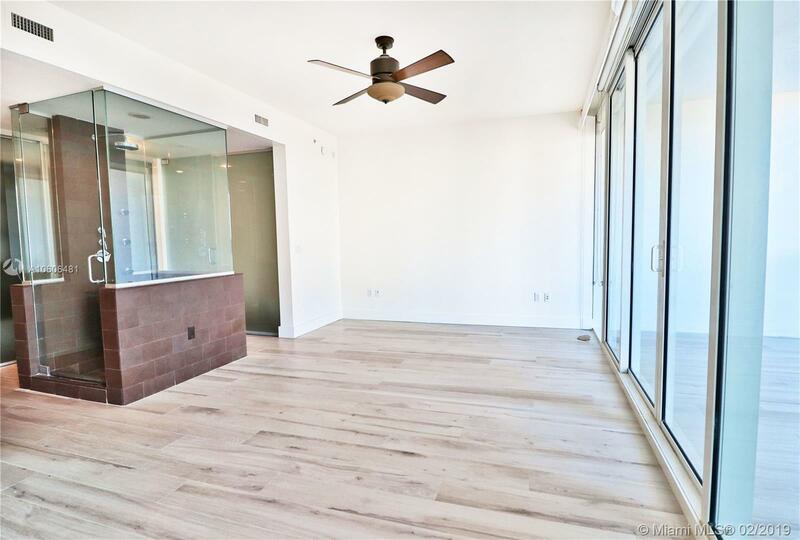 Beautiful clean and modern 1 bed/1.5 bath loft with bamboo floors, 10 ft. ceilings, and SS appliances by Sub-Zero, Miele & Bosch. 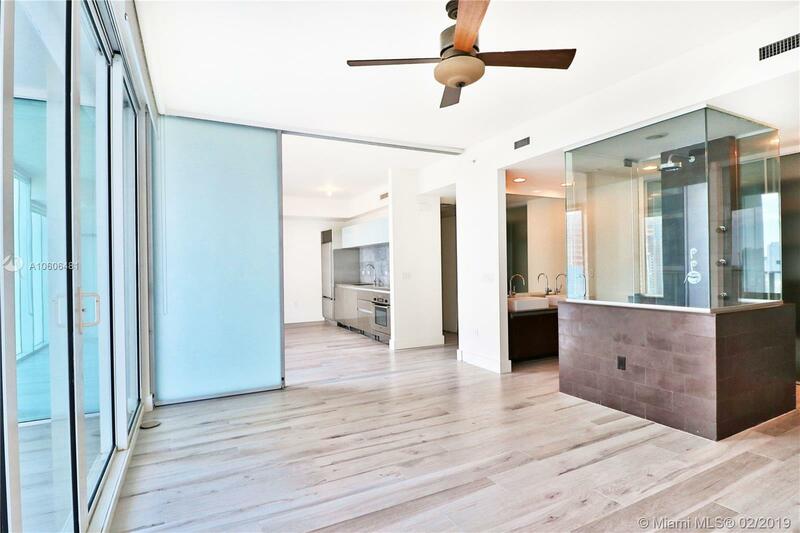 The bedroom is separated from the living area by sliding glass doors which offer privacy and openness at the same time. 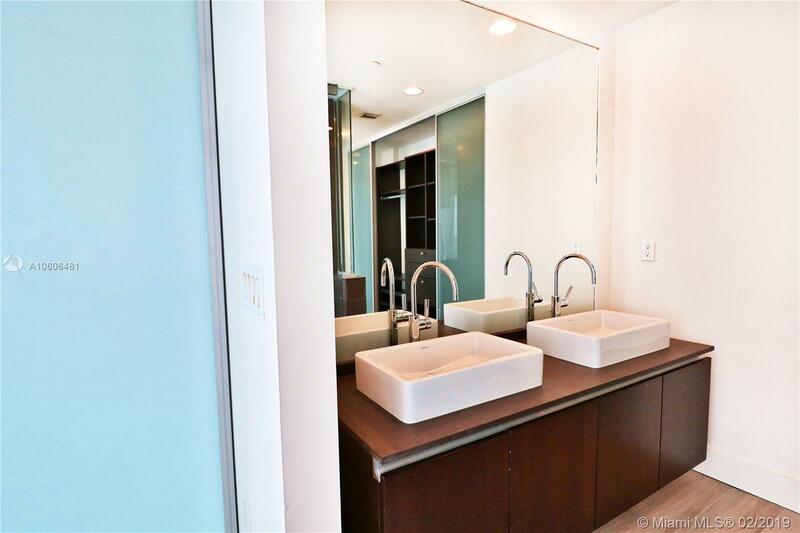 The bathroom has a glass-enclosed shower with rainfall shower head and dual sinks. 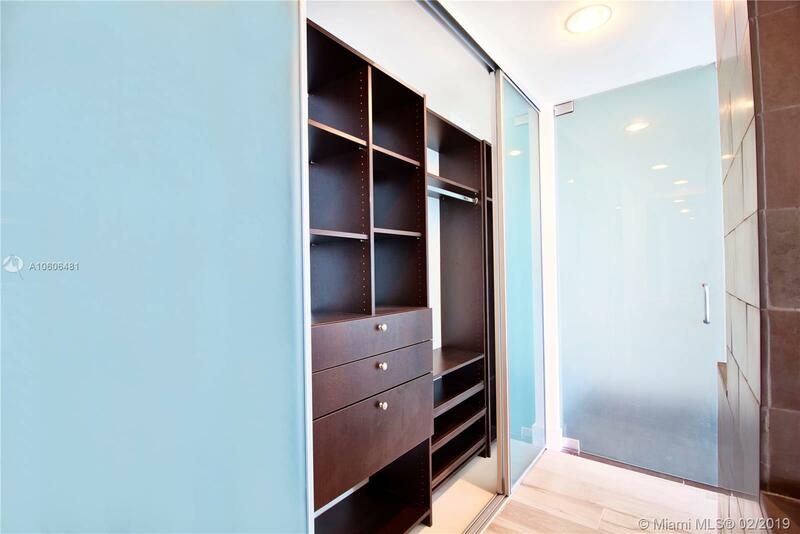 Ample closet space with built-ins. 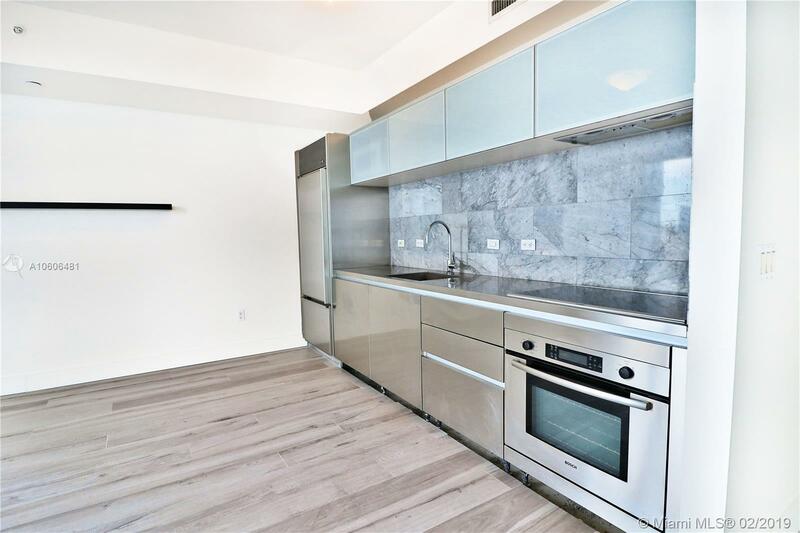 Ten Museum Park offers five-star amenities and is located in one of the most central neighborhoods of Miami-Across from Museum Park and the bay; steps away from top-notch entertainment venues such as the Artsh Center and the American Airlines Arena. 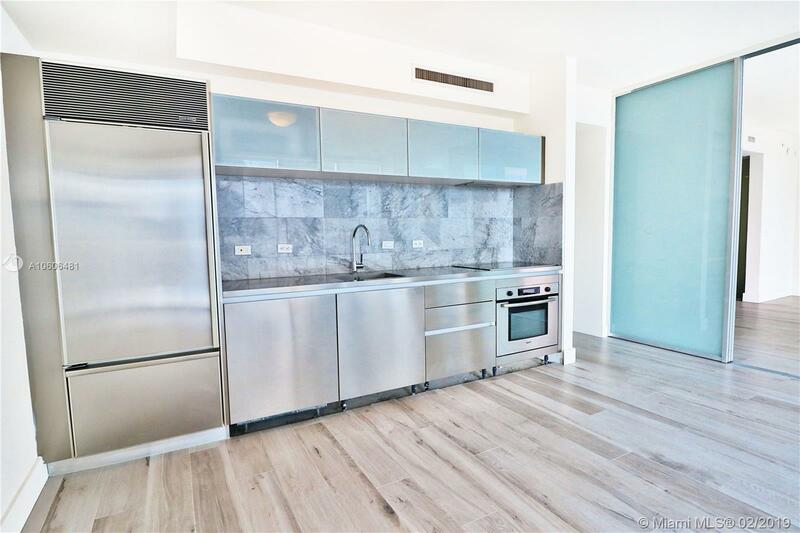 Easily accessible from Brickell, Edgewater and Downtown either by foot or mono-rail, and only 10-15 minutes from South Beach and Miami International Airport by car. 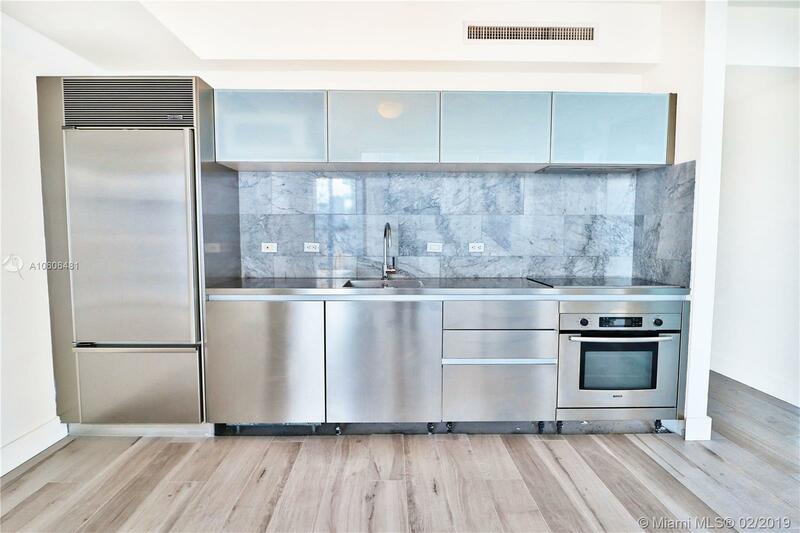 "1040 Biscayne Blvd #1105 Miami, FL 33132"
Ten Museum Park Miami Condos #1105 Miami, FL 33131 has 1 bedrooms, 1.5 Baths bathrooms , and 791 square feet. 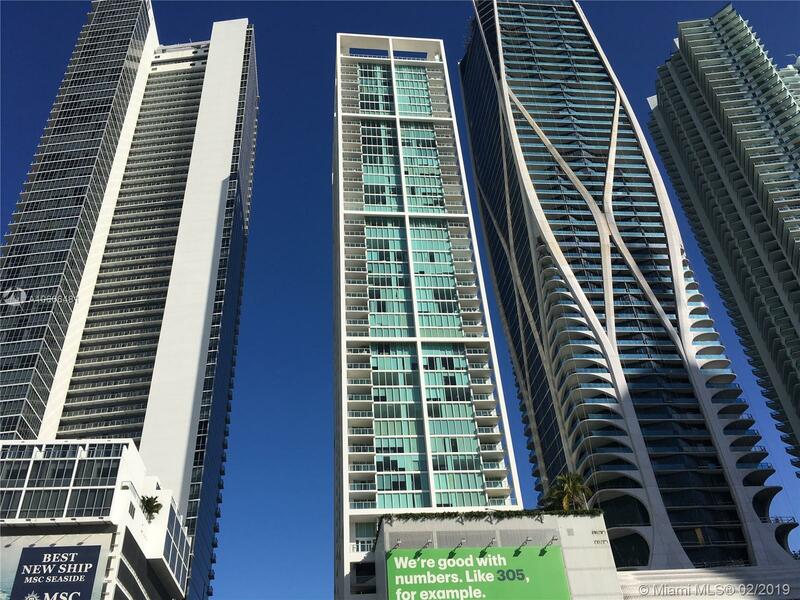 The asking price for this condo is $2,175, or $3 per square feet.